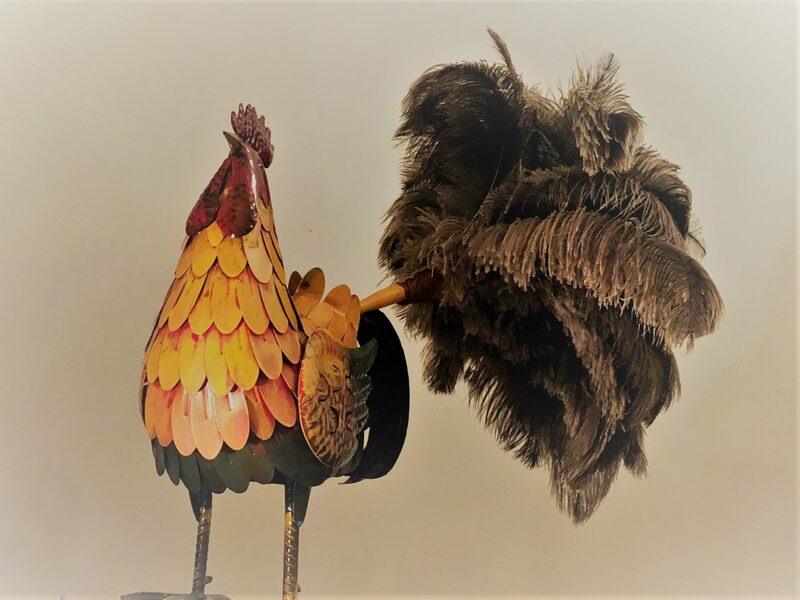 "One day a rooster, the next day a feather duster!" As I’ve previously written, auDA – the company managing Australia’s Internet domain names – is under attack from a group of dissident members known as the Grumpies. Meanwhile auDA is undertaking a review process in order to meet a demand for reform after a report by the Department of Communications and the Arts found the organisation no longer fit-for-purpose. auDA has been mired in controversy for many years, with the overall impression being it was subject to too much influence by vested interests, including an inner circle of what are called ‘domainers’ – people who buy and sell domain names, often extracting large windfall profits by hoarding unique names that subsequently command a premium. The DoCA report highlighted the risk of board “capture” and communications minister Mitch Fifield has insisted on a majority of independent directors on the next board. In an effort to shed some light on the issues at stake I recently posted answers to questions put to auDA CEO Cameron Boardman. In the interest of fairness, I invited the other side to put their case. They have so far declined. So, for the record, these are the questions to which I sought answers. The invitation to respond here remains open. What, in essence, is wrong with auDA from your group’s point of view? What outcomes do you see as essential for auDA to retain the support of the Government, given recent comments from Senator Fifield and the report from his department? What do you say to claims that your group represents vested interests with a financial stake in the decisions made by auDA? The change in leadership at auDA has seen a number of staff members leave the organisation. Do you accept that it is the normal practice for a CEO to hire and fire and that in most cases a new CEO results in such staff movements? The independent Policy Review Panel has been described by your group as “fatally flawed” and criticised on the basis of its small membership. What effect has this had on the running of auDA from your point of view? It has been said that auDA’s Constitution is old and tired and needs to reflect current realities. The board says it is in the process of developing a new constitution. What changes would you like to see? In response to claims directors are effectively muzzled from talking effectively and meaningfully to the members that voted for them Cameron Boardman argues they are merely observing normal corporations law requirements to not disclose confidential information without board approval. What is your response? The auDA board has stated that it will not reconsider the direct registration issue until the second half of 2019, at the earliest. What is your response to this? After posting numerous articles on LinkedIn I decided it was time I had my own place. It contains mostly my own work, but occasionsally someone else’s contribution – plus links to articles in other publications that caught my eye. Their inclusion ≠ endorsement.